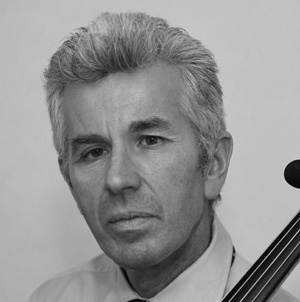 Lionel Handy, the internationally acclaimed cellist, accompanied by Nigel Clayton, is returning to Uplyme Church for a concert of cello and piano music on Saturday 30th January. This concert, starting at 7pm, will be an evening of French and English romantic music including works by Faure, Ireland, Delius and Ravel. Addmission is by ticket, £10 on the door. No charge for children.